The Pimali Foundation is dedicated to fighting the exploitation of disadvantaged youth and reducing poverty in the northeastern region of Thailand. Pimali will provide practical hospitality training to underprivileged youth and orphans, who have finished their compulsory schooling in Thailand. The goal is to help these young people secure a professional future in the hospitality/tourism industry and achieve financial independence. The name PIMALI comes from a pet name given to Stéphanie Des Arts-Loup, when she was a trainee at a five star hotel in Bangkok, as well as when she arrived to work as a volunteer at Sarnelli House orphanage. 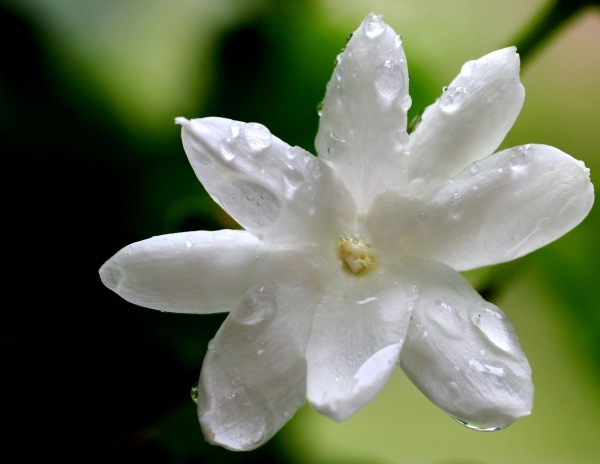 The name comes from the Thai word “Pi”, meaning older and suggesting respect and “Mali”, the Thai for the Jasmine flower, often used as a welcome gift. The project stems from Stéphanie des Arts-Loup’s (co-founder of the project) experience in an orphanage in North-East Thailand in 2009. While in Thailand, she saw how difficult it is for orphans and disadvantaged young people to find their first job once they have finished their compulsory schooling. In the light of this observation, she decided to create the PIMALI project.